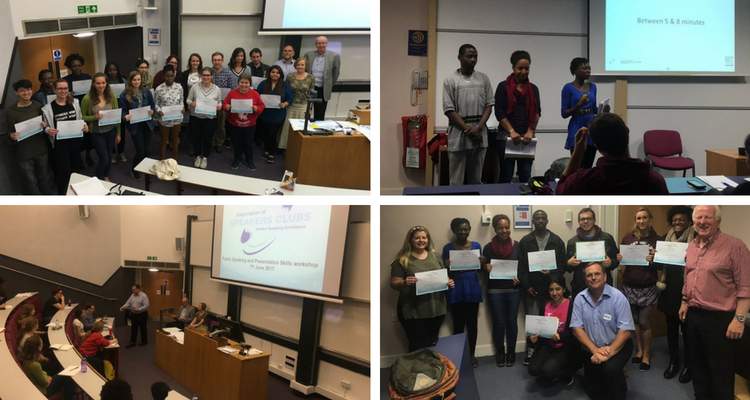 Chaucer Speakers Club offers opportunities for individuals to improve their public speaking and presentation skills. 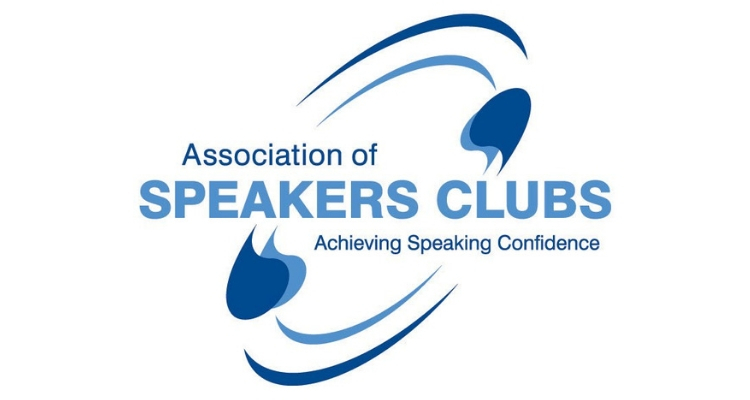 Chaucer Speakers Club is a member of the National Association of Speakers Clubs (ASC) which has 120 clubs across the UK and has had a base in Canterbury since 1972. The clubs offers opportunities to those starting out or wishing to improve upon public speaking and presentation skills for a wide range of individuals be it personally for a wedding speech for instance or business related to improve communication skills. All this is carried out in a friendly and supportive club environment with members moving forward on their preferred skills at their own pace. For more information, contact the EP Team. Chaucer Speakers Cub are offering a skills development session on ‘Title, Presentation & Speaking Skills’ which will first cover confidence and the ability to undertake public speaking. The session will include key tasks aimed at the development of this skills and also strategies to overcome fear, improve body language, the utilisation of notes and gestures in speaking.